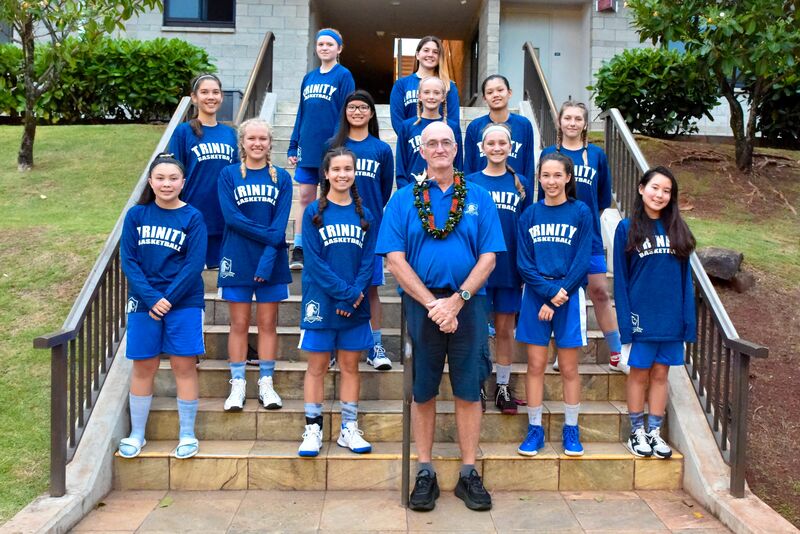 The 2018 basketball season at Trinity Christian School was the best in the school’s history. Our ladies finished second and the men finished in third. As their coach I can’t put into words how happy I am for each of them. 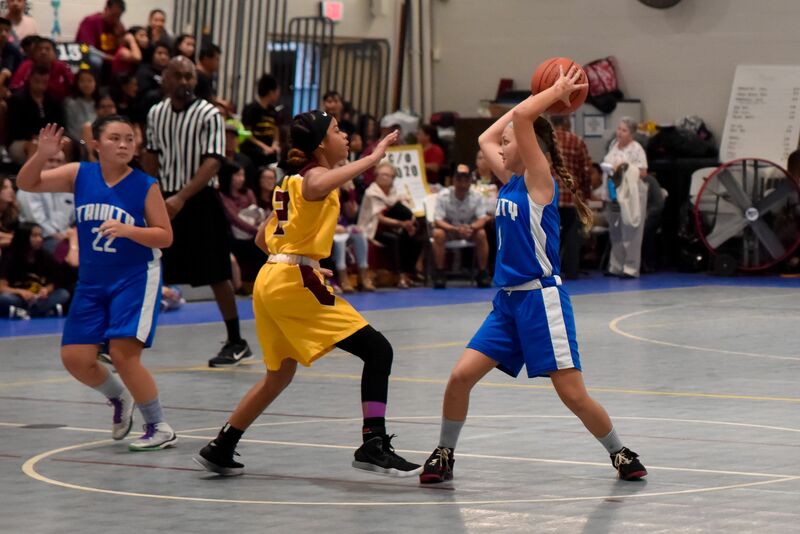 Last season’s girls struggled to win a game but this year their hard work paid off and they found themselves ready to compete with Calvary for the championship. The men, having finished third last year, had their sights set higher this season and were in the position to also get to the championship game but the semifinals against Friendship, a team we’d beaten twice already in the season, didn’t work out like we hoped and we lost a close battle. 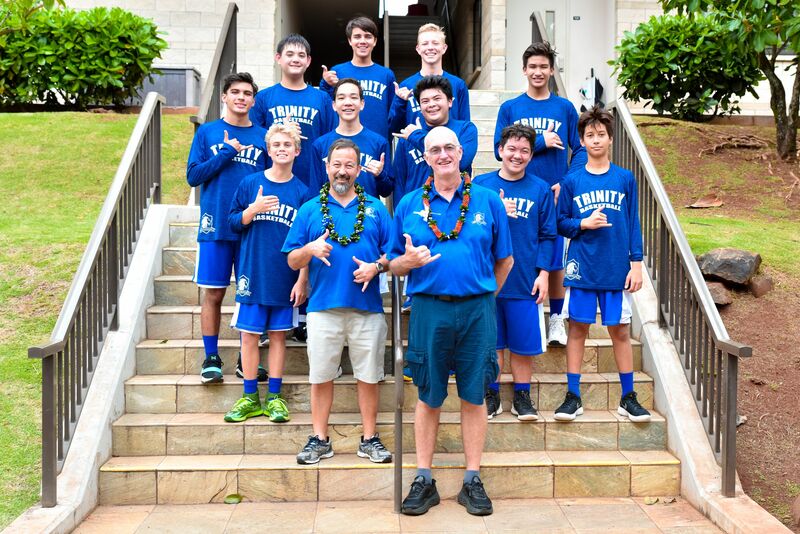 So we played in the consolation game against Ko’olau Baptist for third. At times there can be a real let-down after a loss like we’d just experienced but the Lions brought their new aggressive trademark style to the game and won going away. Both teams played excellent team basketball and will bring those talents and focus back to 2019. Although you strive to win the championships in sports, our real objective is to glorify God and represent him through our actions. 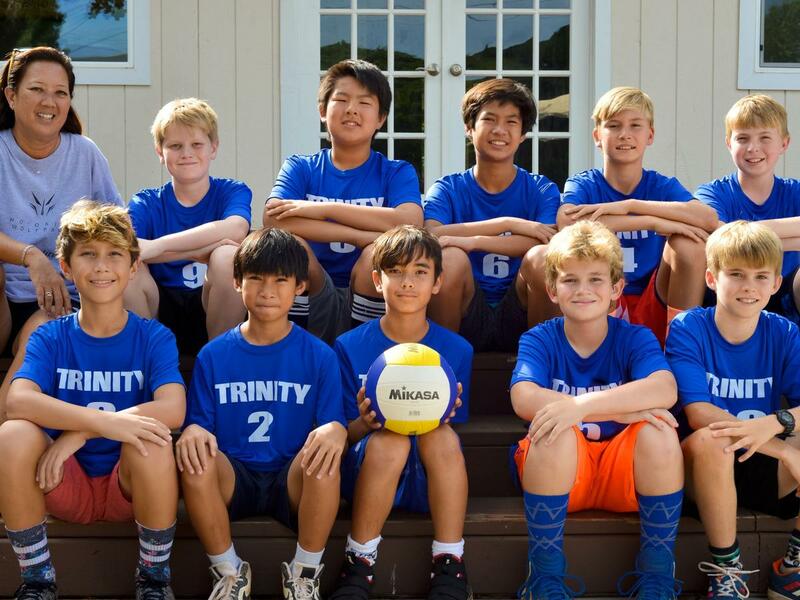 I sincerely believe the Trinity Lions did a fantastic job of that this season, as they always do. We all grew through this wonderful journey and look forward to next year. 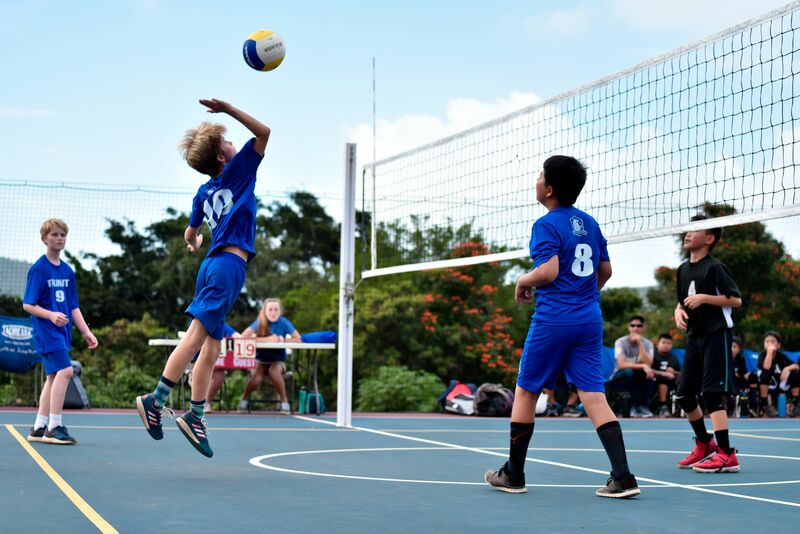 Congratulations to the 4-6 Boys Volleyball Team that swept their season with a 7-0 record defeating Mid Pac, Le Jardin, St Theresa, Hawaii Baptist and three Kamehameha teams. 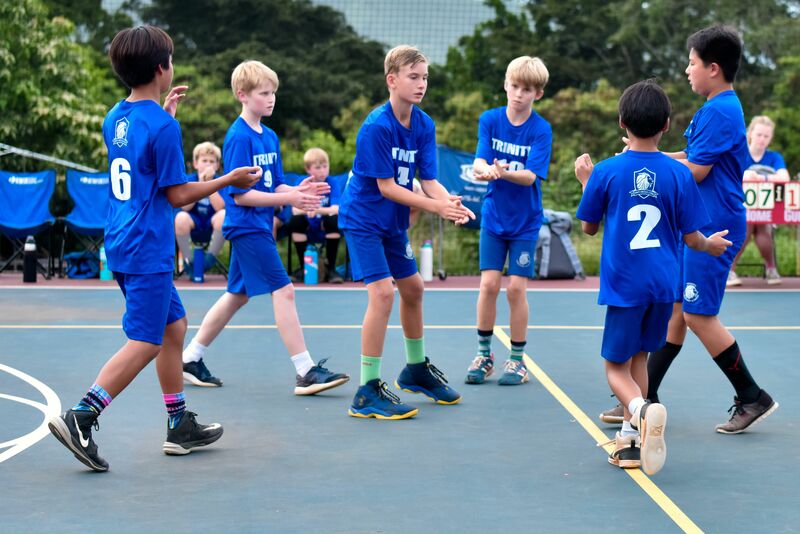 Their hard work, discipline, and eagerness to learn made this season of coaching them a joy to watch as they progressed in skill and talent with each challenging game. This team’s volleyball and spiritual maturity took them all the way and it was evident in their teamwork and sportsmanship. 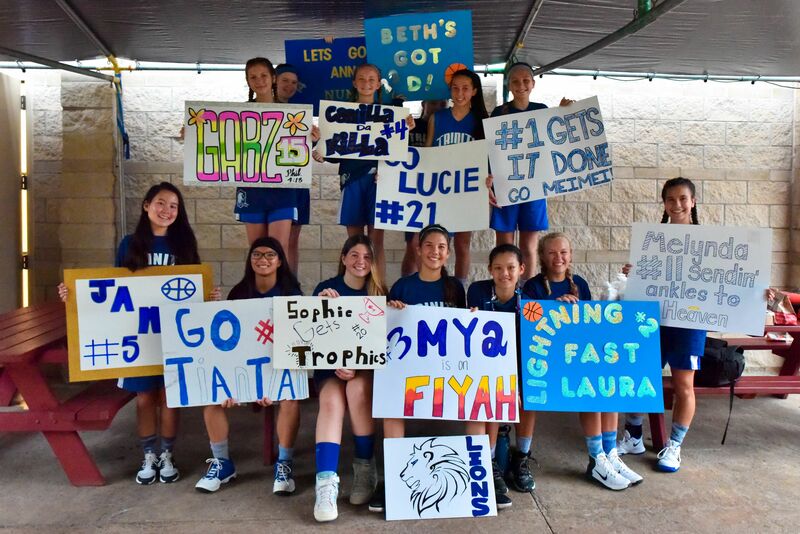 WELL DONE LIONS – thank you Jesus for a great volleyball season! Parents, visit our SmugMug site to download more photos from the game! 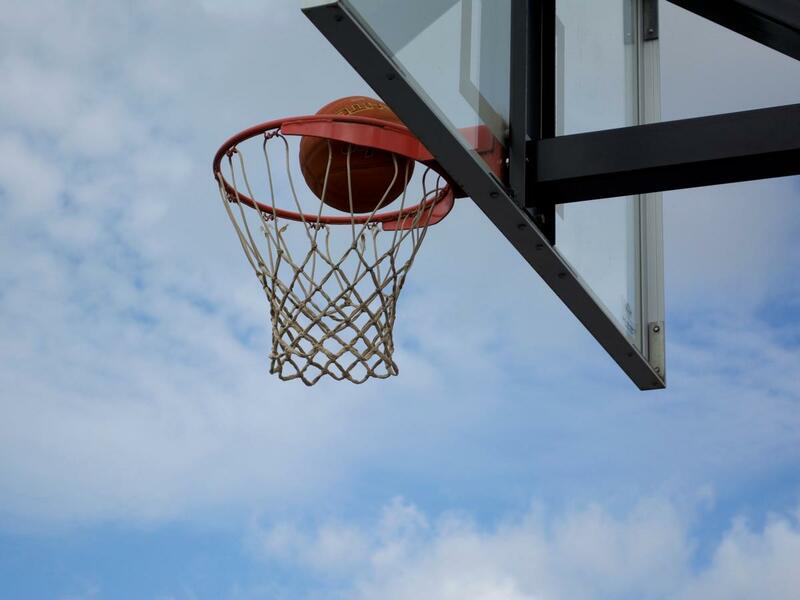 When our Girls and Boys Varsity Basketball teams started their season workouts back in November we discussed the journey and the hard work required to achieve their goals. One of our goals along that journey was coming together as a team and playing as a unit. As we head into the last game of the season (Calvary @ 7:30 pm at Calvary) before playoffs, it’s obvious their hard work is paying off. Each team is currently sitting in 2nd place, with first place on the line for the Boys. 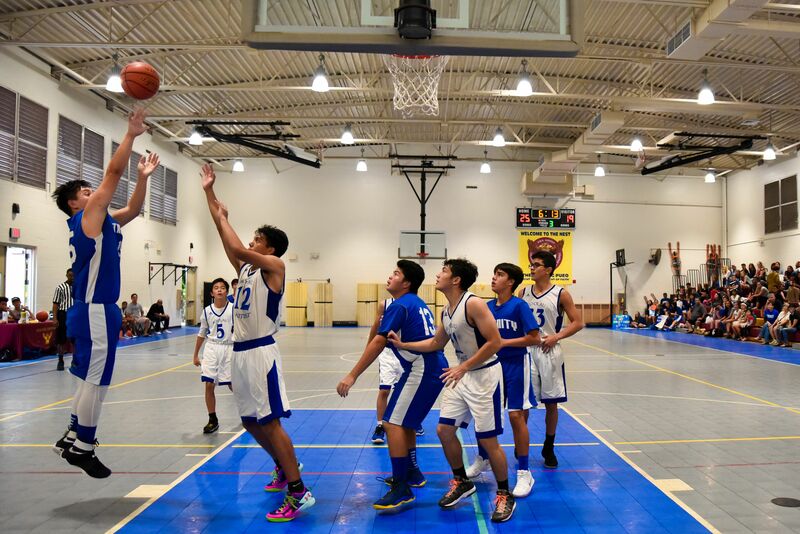 Sports are played to glorify God and have fun and if our games against Kaimuki were any indication, the Lions had a great time last Saturday. The Ladies were coming off an overnight team bonding event (I’m sure all they talked about was basketball!) and played with such intensity and focus it was obvious their common goal and joy was evident. The men were playing their second game of the weekend so I was uncertain what to expect, tired legs, lack of focus. Needless to say I was nervous. Well it was none of those. They played with such drive and desire that all TCS Lions would be proud. If at all possible come join us at Calvary this Friday (2/16) and cheer for your Lions. Ladies start about 7:30 pm with the men to follow. And stay tuned for the upcoming two game playoff schedule, it comes out next week. Go Lions!